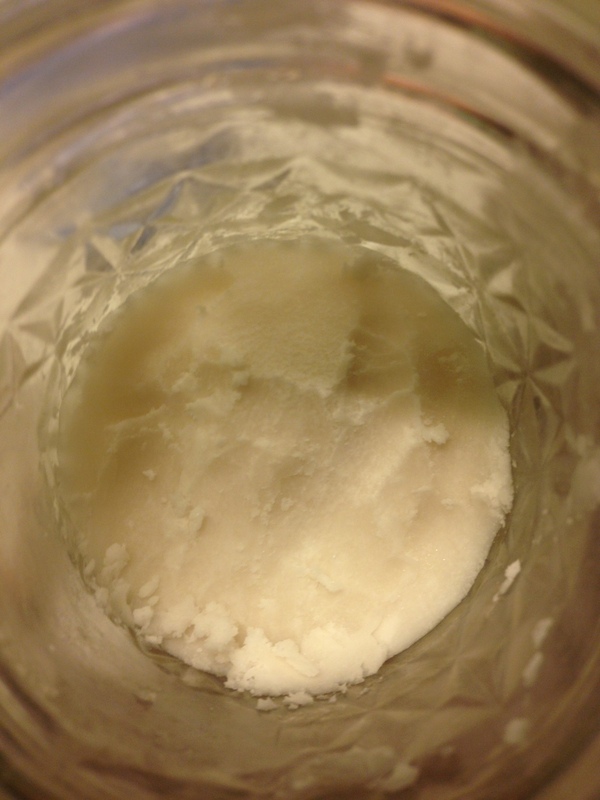 In my last post I said I’d tell you more about my homemade deodorant. I am somewhat concerned about the things I put on my skin, especially since some commercial deodorants have been linked to breast cancer – though who knows what to believe now anyway. Pretty much everything is bad according to someone. 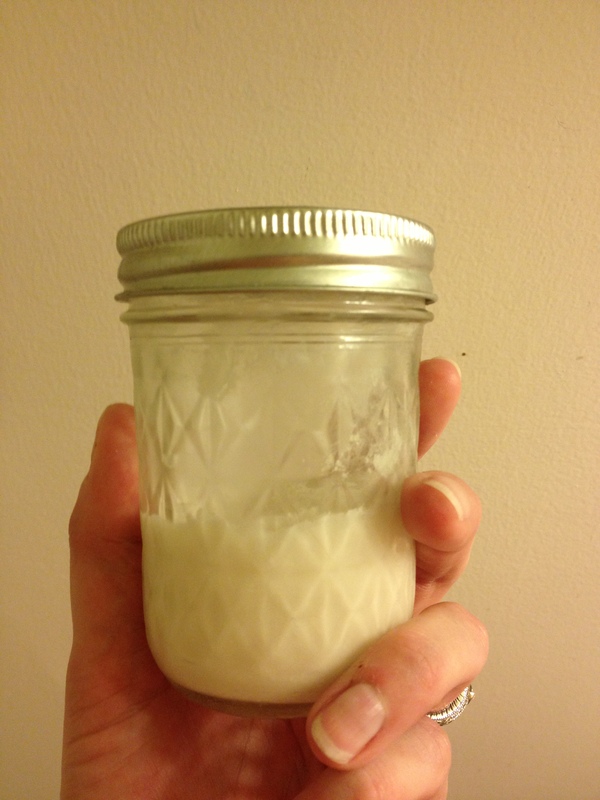 So, I found a recipe from Mommypotamus for “Man Stink Killer Deodorant.” Looked easy, so I ordered some Bob’s Red Mill Baking Soda from Amazon (Prime is the greatest invention ever, especially for us living where the nearest Whole Foods is an hour away and I’ve never even seen a Trader Joe’s). I bought some bergamot oil but didn’t use it in the first batch. It’s still sitting on my kitchen counter. I combined everything and put it in a little Mason jar. It was somewhat difficult to get the right consistency, in fact, I’m not sure that it’s actually “wet” enough. 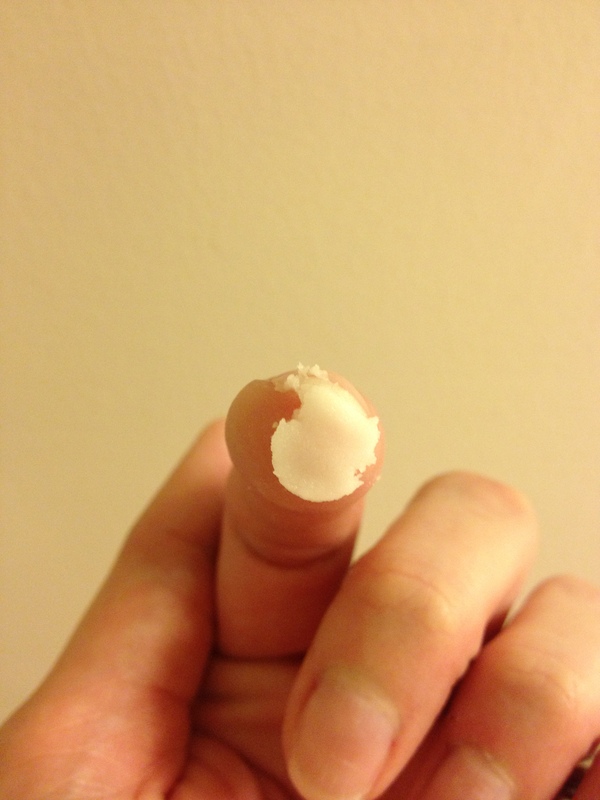 I perfected the application of it on my underpits (a term given to underarms/armpits by my favorite little 6 year old) by getting a little on my fingers and pressing it into my underpit to warm it up a little to make it more spreadable. At first, my underarms were a little sore from the abrasive-ness of the baking soda, but eventually everything adjusted, and I was happy to never buy commercial deodorant again. When the Mississippi heat comes, it comes like a hot, wet, thick wall of steam. I noticed that my underpits were sweating profusely and my natural odor was emerging while at work (not so professional, right?). I shot an outside wedding a few weeks ago and decided that it was necessary for me to wear commercial deodorant for the day so I wasn’t the smelly photographer that wouldn’t get any recommendations… And I haven’t gone back. Maybe it’s me. Maybe I need to buy some hippie dippie deodorant online to see if it works during the summer. When the temperature goes back down again, like in October, I’ll go back to my little jar of homemade deodorant, but for now, I’m sticking with you, Secret Clinical Strength. Sad face.